The jewel in the sky will be the Geminid meteor shower and Martin Griffiths, Lead Presenter Dark Sky Wales will also give a presentation on this facinating astronomical event. Dark Sky Wales with their mobile planetarium will take you on a virtual tour of the heavens, and hopefully the skies will be crisp and clear so Allan Trow and Martin Griffiths can also use the telescopes and binoculars to guide you around the heavens and spot those all-important geminids. This wonderful time of year will also allow those participating to see the wonders of the winter sky such as the great hunter Orion and his wonderful nebula, the seven sisters and Taurus the Bull. If the weather is against us, this event will still go ahead with the presentation and mobile planatarium. Tickets are £14 which includes a jacket potato. This event starts at 7.00pm. Please come dressed in warm clothing. 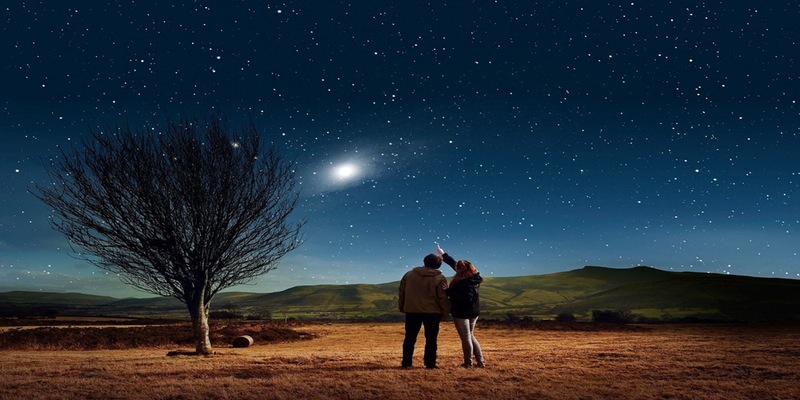 Organised by the Brecon Beacons National Park Visitor Centre in conjunction with Dark Skies Wales. © 2016 Bunkhouse Wales. All Rights Reserved.